A unique bath support combined with an extra-long bath mat in two stylish designs to provide additional support at bath time. 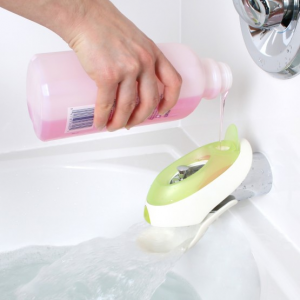 This great bath support is full of useful features. 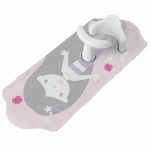 The t-bar and shaped back support helps your baby sit up safely without slipping around and the long length of the bath mat allows a toddler to be bathed at the same time. A hot spot feature on the mat gives a quick indication of when the water is too hot. 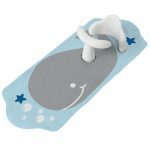 Available in Bubbly Whale and Happy Mermaid designs. This product is suitable for babies who can sit up without assistance. 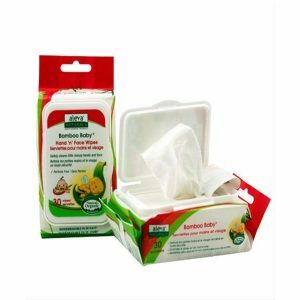 Aleva Naturals Bamboo Baby Hand ‘n’ Face Wipes are extra strong, ultra soft, perfume-free wipes, enriched with Organic Aloe Vera and Chamomile Oil that gently cleans and moisturizes your baby’s delicate hands and face. 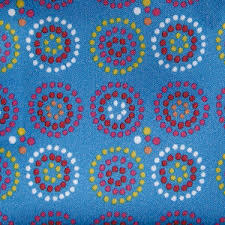 Designed to fit in a diaper bag and a must for babies on the go! A unique blend of soothing Lavender and Chamomile Oils that release aromas to soothe, calm and relax babies to a restful sleep. The combination of Organic Aloe Vera and Natural Grape Fruit extracts moisturizes your baby’s hair & skin, making it feel soft & silky. Use this ultra gentle wash as part of your night time bath routine. Sturdy, bright and useful. A bag for every occasion! 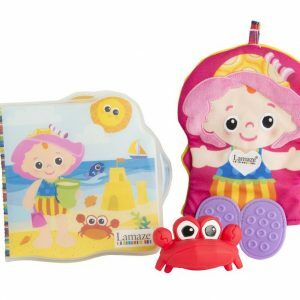 These water resistant bags are very handy to have around! 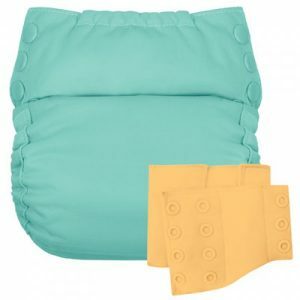 Use them to carry soiled cloth diapers, wet bathing suits, lunches and more. 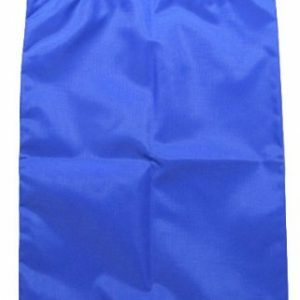 They are 100% nylon with a drawstring and toggle closure. The large bag fits a 7 gallon Busch Systems diaper pail, and the XXL bag fits a 14 gallon pail. The Tote Bag is made with careful attention to detail in our own wonderful factory in the Montreal area, so that we are assured of good quality and fair labour practices. 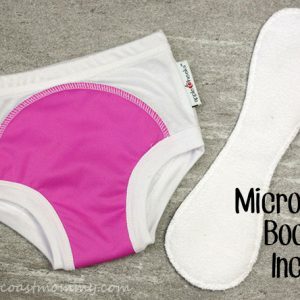 As much as possible, we use fabrics and components that are sourced in North America; all materials are guaranteed lead, phthalate and BPA free. ***Please note that when you order the Large Tote Bag it will be shipped either in Red or in Purple depending on stock availability.